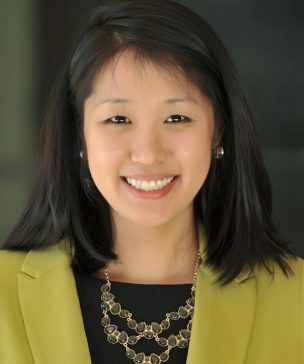 Dianna J. Lee joined Gray, Rust, St. Amand, Moffett, & Brieske as an associate in 2016, and currently focuses her practice on civil litigation within the public sector, regularly defending governmental entities against liability arising out of automobile accidents, premises liability, and civil rights violations on both the state and federal level. Dianna received her bachelor’s degree in sociology from Emory University, and attended law school at the Walter F. George School of Law in Macon, Georgia, where she graduated second in her class in 2014. While in law school, Dianna was a member and student-author of the Mercer Law Review, and a member of the Habeas Project which gave her the unique opportunity to represent a Georgia death row inmate in federal habeas proceedings before the Eleventh Circuit Court of Appeals and prepare a petition for writ of certiorari to the U.S. Supreme Court as a third year law student. Dianna was recognized for her academic achievement and service to the law school by being inducted into the Brainerd Currie Honor Society and was awarded the National Association of Women Lawyers Outstanding Law Student award in 2014. Upon graduation from law school in 2014, Dianna joined the law firm of James-Bates-Brannan-Groover-LLP in Macon, Georgia, which provided her with extensive experience defending a wide range of cases involving novel and complex issues, as well as representing Georgia’s largest domestic insurance carrier in the defense of uninsured/underinsured motorist claims.